Another advertiser pulls out of Google in the U.K.
Marks & Spencer, a large multinational retailer, announced on Monday it has removed its ads from Google over fears their advertising could appear next to extremist content. They follow reports over the past week that HSBC, Lloyds and the Royal Bank of Scotland, Jaguar Land Rover and Marie Curie removing their ads from Google-owned platforms. Google apologizes: On Friday, Google finally apologized to advertisers in the U.K. that have been pulling ads from its properties due to the prevalence of questionable content, like hate videos on YouTube, that their ads could be running against. 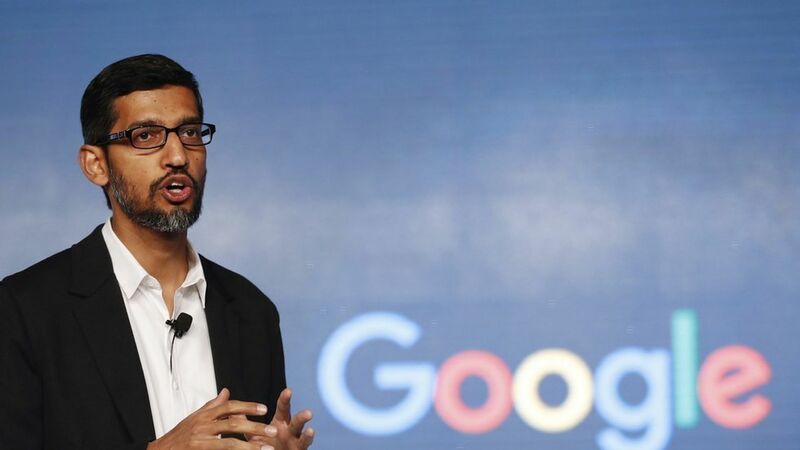 Their apology came after an announcement last week Google will start using data from more than 10,000 human contractors known as "quality raters" to teach its algorithms how to better spot offensive, incorrect or misleading information. Get smart: There's a reason the other half of the digital duopoly isn't getting slammed as hard. Aside from FB Live, Facebook has generally been able to avert PR crises over their content the past month, due to a strategic effort to win publishers with its Facebook Journalism Project. Facebook's open communication with publishers through listening tours about its efforts to clean up content on its platform could also be easing advertiser's concerns.